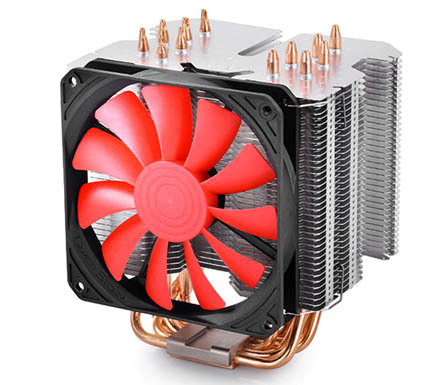 Lucifer K2 is a new generation of Lucifer V2, it has preserved some key features from Lucifer V2 of great heat dissipation performance: fanless design, 6 high-performance heatpipes. However，Lucifer K2 has a slightly different in some detail aspects compared with Lucifer V2, features Polished Pure Copper Base and Bundled Silent 20mm Slim Fan. Also，breakthrough has been created for its special designed perfect compatibility of Memory installation. 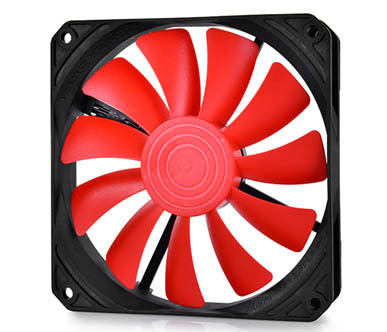 One 120mmx120mmx20mm slim PWM fan built for a better silent level with good cooling performance. 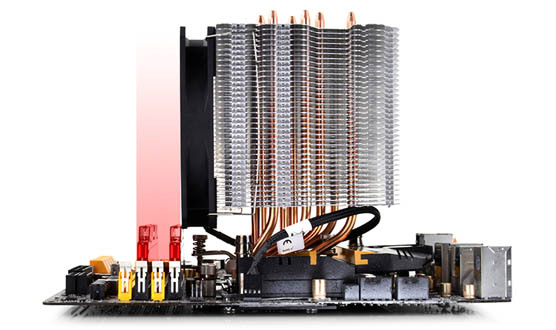 Deflected heatpipe design offers a perfect compatibility of Memory installation, all Memory slots can be used freely. More than 1,000,000mm² devour heatsink, even the fanless equipment is capable of cooling CPU up to 130W with the help of good airflow channel inside the case. 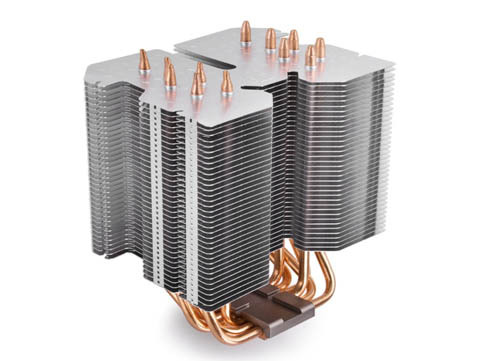 6 copper heatpipes are firmly stacked into the aluminum fins to conduct the heat quickly. 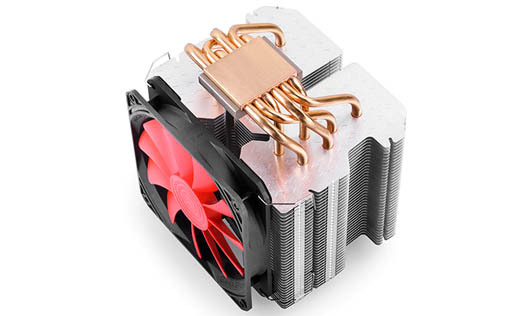 The copper base with a convex shape to touch CPU closely, the gapless touch accelerates the heat transfer from CPU to the cooler efficiently. LUCIFER K2 will be available globally on early September 2015.